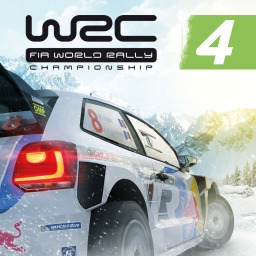 There are new titles added in both North America and Europe/Australia, although the list varies between regions. 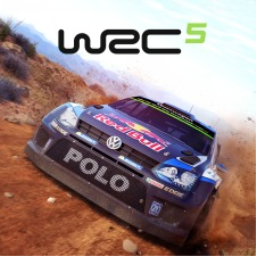 Players in North America get nine new titles and those in Europe/Australia get ten new games. 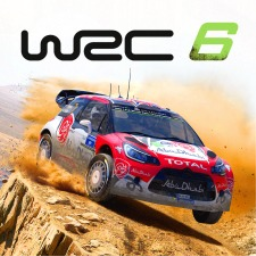 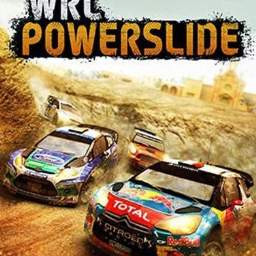 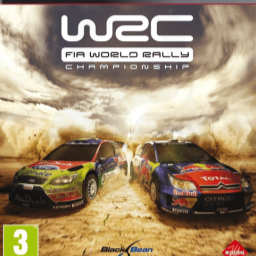 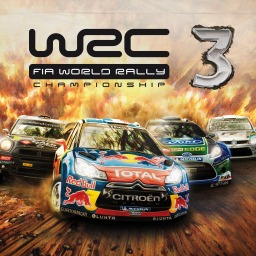 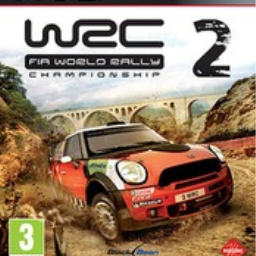 The first WRC game with trophies was WRC: FIA World Rally Championship, which was developed by Milestone, published by Black Bean and released on 14 April 2011. 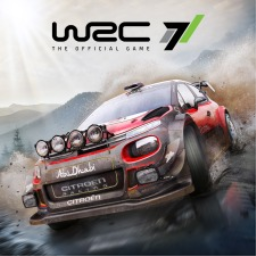 Since then there have been 7 more games in the series with trophies, the most recent being WRC 7 which was developed by Kylotonn Games, published by Bigben Interactive and released on 15 September 2017.